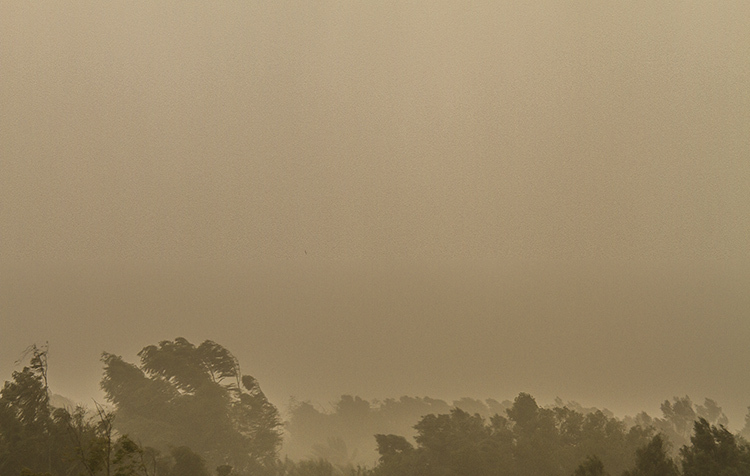 A terrible sandstorm today prevented the two Scandinavian teams from training at the JA Center of Excellence. Ole Gunnar Solskjæers Molde had to return from the facility and do the session indoors in the hotels gym. We can not control the weather, says manager Ole Gunnar Solskjaer, knowing that the forcast for the rest of the stay is very good. Jørgen Lennartsson decided after Moldes quick return from the football pitch to do the same as his colleague. We just split the players in groups, he said with a smile, I know from last year that the conditions will be great as soon as this storm is over. 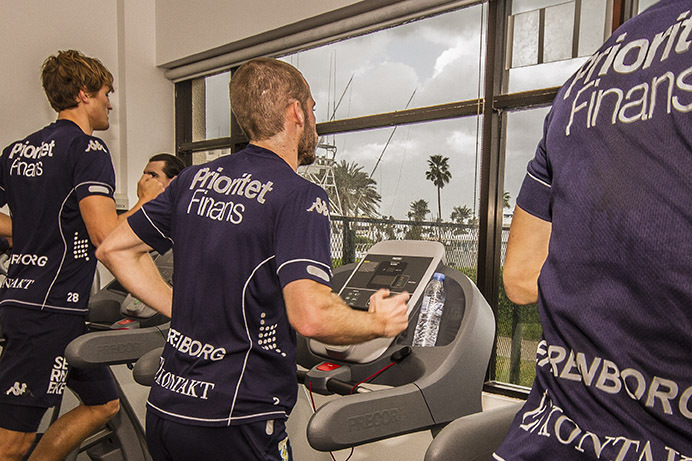 IFK Gothenburg at the gym. 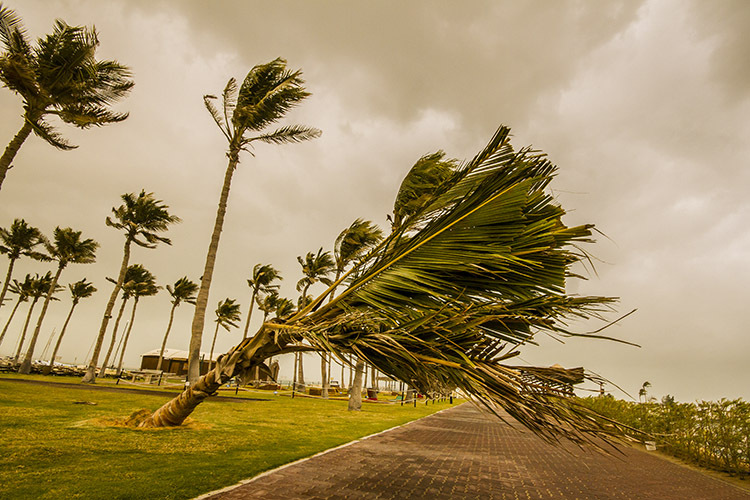 In the area around the hotel palm trees blew over and different objects were taken by the wind. Fortunately no games are scedueld for today, but tomorrow four teams are in action in The Dubai International Cup, so we all hope that the weatherforcast is wright.